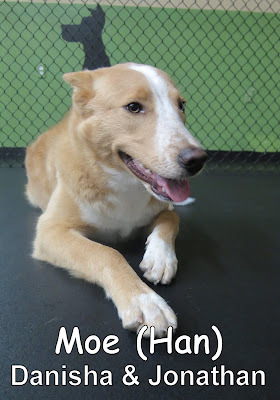 This handsome guy, Moe, joined us yesterday morning. He's an eight month old, sixty five pound Husky mix. Moe had a good first day as he joined our Large Dog Program. He mingled among his new daycare mates, and eventually made a couple friends as the day went on. 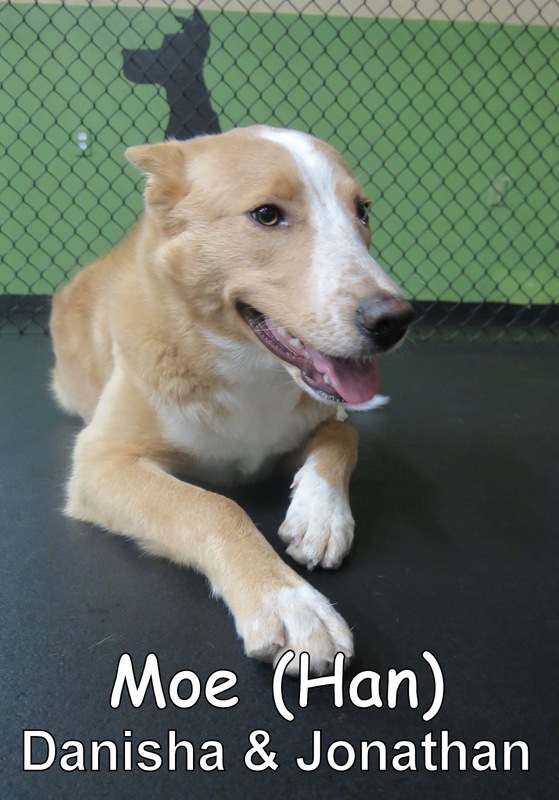 I'm looking forward to getting to know Moe as he starts coming here more often.